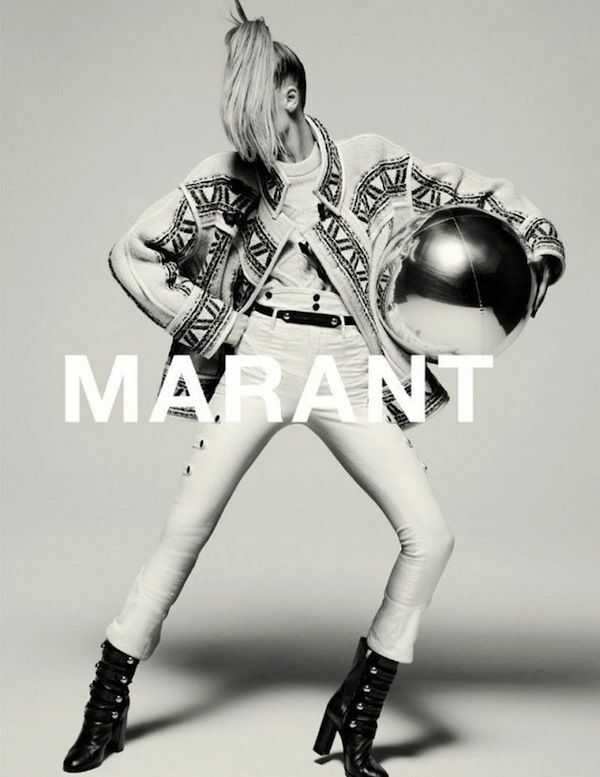 As if we needed another reminder, the latest lookbook from Isabel Marant Etoile proves again that the brand is the epitome of Parisian cool. The F/W 2015 collection is featured in a dancer-inspired set of shots that are dark, eccentric and incredibly romantic. We know summer hasn't even begun, but that doesn't mean we can't start planning ahead!